I’d heard that Nirvana were recently inducted into the Rock ‘n Roll Hall Of Fame, which is a great way to preserve their legacy, but at the same time I couldn’t help but think that Kurt was probably rolling in his grave. Then I actually watched the half-hour induction ceremony last night and was glad I did because a lot of cool things were said about the band and I learned a few things I didn’t know before. 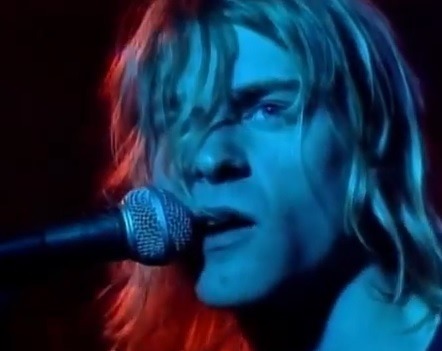 The band performed four songs at the end with surviving members Dave Grohl, Krist Novoselic and Pat Smear and an array of female vocalists filling in for Kurt, which I think he would have liked.